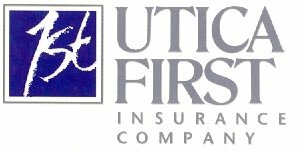 We represent multiple insurers so we can provide the most cost savings for your insurance needs. We offer comprehensive, collision, glass, road-side assistance, rental and much more insurance benefits. We can address all your insurance needs for your motorcycyle.